Auto insurance is a necessity that every driver must have. With living expenses being on the rise throughout the country, it’s important to keep your cost of auto insurance as low as possible. 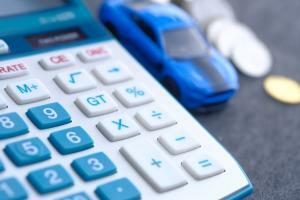 To help, here are some valuable tips for saving on auto insurance. Paying yearly opposed to monthly benefits you and your insurance provider. Because the insurance company won’t have to manually process the payments every month, they won’t be spending as much money. Therefore, these same savings will be passed on to you. There’s yet another benefit to paying for your car insurance annually. You won’t have to worry about forgetting to take care of the bill each month. As you may know, failing to pay could lead to your policy being canceled. You will likely be slapped with a costly penalty for driving while uninsured. 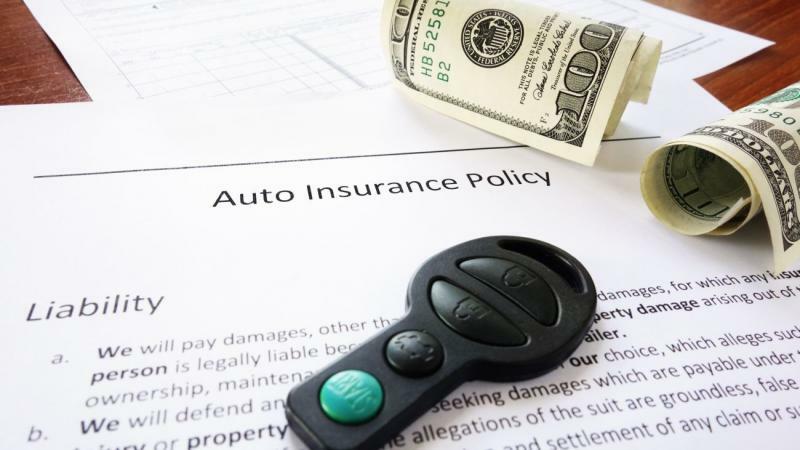 If you have homeowners or renter’s insurance, strongly consider getting your auto insurance policy from the same provider. By bundling these insurance policies together, you could end up getting a significant discount. To determine your potential savings, ask for a quote in advance. Most consumers are able to drastically lower their insurance premiums by bundling. Furthermore, you will have far less paperwork to deal with. Drivers who own more than one vehicle are also encouraged to use the same insurance company. In most states, your credit score definitely impacts the cost of your auto insurance rates. Because customers who pay their bills on time typically file fewer claims, providers consider them to be less of a risk. If you have full collision coverage on your insurance policy, you could save thousands of dollars by simply maintaining good credit. Fortunately, there are some easy ways to improve your credit score. It’s especially important to avoid making late payments. From your rent to student loans, all your debts need to be paid on time. Never make the mistake of buying something that’s not in your budget. When making a big purchase, always take a close look at your finances. Make it a point to take advantage of all the available discounts offered by your insurance company. You may qualify for several different deductions. So, let’s look at some of the most common insurance discounts. It’s no secret that insurance companies value safe drivers. In exchange for your participation in a defensive driving course, your provider may reduce the cost of your auto policy by up to 10 percent. This is an especially great strategy for motorists who have a poor driving record. While the cost of enrolling in a defensive driving course can vary, some are available for $15. Plus, online classes are more affordable. However, you may gain more knowledge from a class that provides hands-on instruction. A deductible is the amount of money you pay before your insurance coverage starts to kick in. For example, you may be required to pay $500 before the provider covers the expense of repairing damage from a crash. If you consider yourself to be a cautious driver, think about increasing your deductible. Expect your insurance rates to be noticeably lower. Discounts are often given to the drivers who have installed an anti-theft device on their vehicle. 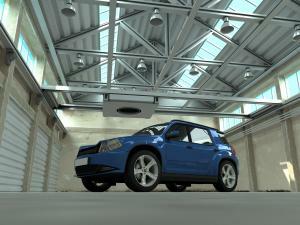 Alarms and tracking devices make a vehicle far less likely to get stolen. Remember, the goal of the insurance company is to limit the number of claims made by customers. Advanced safety technologies, like blind-spot monitoring and automatic emergency braking, also help keep your cost of insurance low. 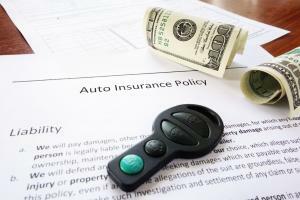 Although auto insurance is a requirement, it doesn’t have to become a financial burden. You can lower your insurance rates by practicing safe driving habits, maintaining a good credit score, and taking advantage of the available discounts. Remember, there are companies that offer free quotes online.